A Cyclone is a relative simple device that uses centrifugal force to separate larger particles from air streams. 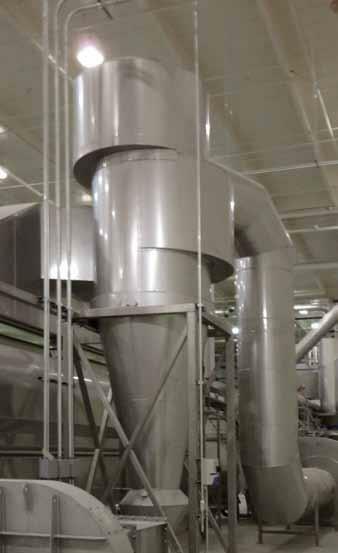 It is a high capacity / high efficiency separator that also can be used in combination with fluid bed Dryers / Coolers, Jet bag Filters, Packed Tower Scrubbers and other process equipment. 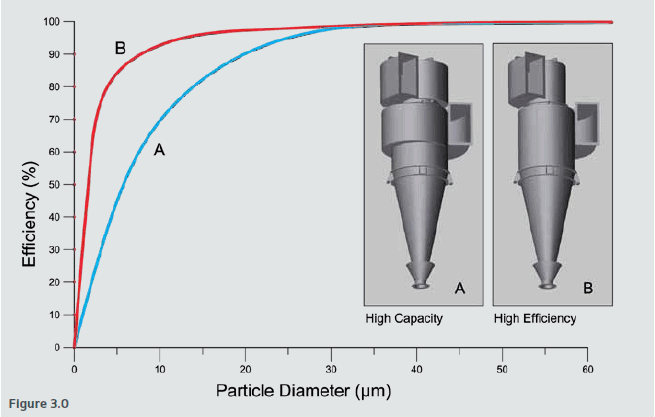 Diameters from 400 to 2000 mm.